At Calgary Appliance Repair we have the experience it takes to repair a washing machine efficiently and affordably. Our expert washing machine technicians have successfully serviced just about every washer brand in the business. We know how important this appliance is to your home. Long gone are the days when you took you clothes down to the nearest creek with some rye soap and beat them against a rock. You need a properly working unit to keep the family clothing from piling up. We make sure your unit is up and running to carry the heavy load. 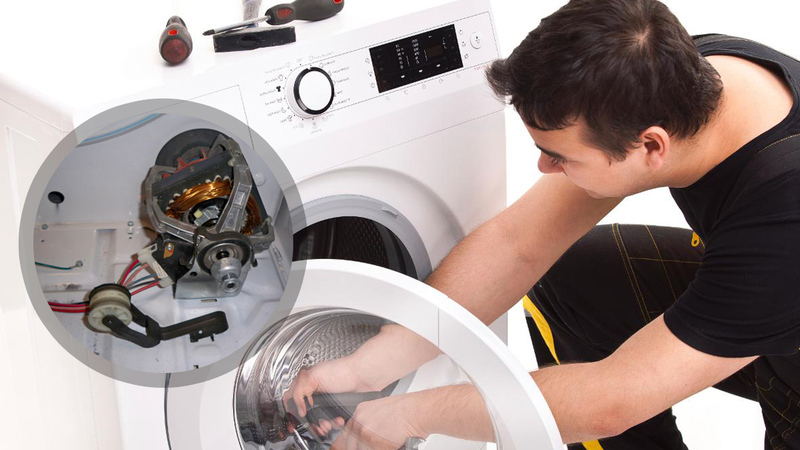 We provide everything from washer installation to washing machine repair service for our customers in Calgary, Alberta. You will see very quickly that your washing machine is in the best hands possible. Our commitment to our trade is easy to see in the professional results our service team provides. Our experts are dedicated to ensuring you receive the most efficient washing machine repair Calgary has to offer. Our troubleshooting skills will amaze you, but it is the quality results that will astound you and make you a customer for life. When you call Appliance Repair Calgary for washer service you can be confident you have made the appropriate choice. Our team of intensely trained techs responds with urgency to provide laundry machine repair accurately and at a price that won’t break the bank. Our mobile units are stocked to the gill with quality parts and all the tools necessary to provide a memorable service experience you will not soon forget. If your washing machine begins to leak water give us a call immediately. For power issues we recommend you make certain the power cord is plugged in or that the breaker has not tripped prior to contacting us. If the agitator is not spinning correctly get in touch with us and we will rush to check it out. We will replace switches, contacts, hoses and even the motor if that is what it takes to get your washer working correctly again. 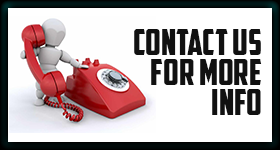 Contact us with all your washing machine needs.